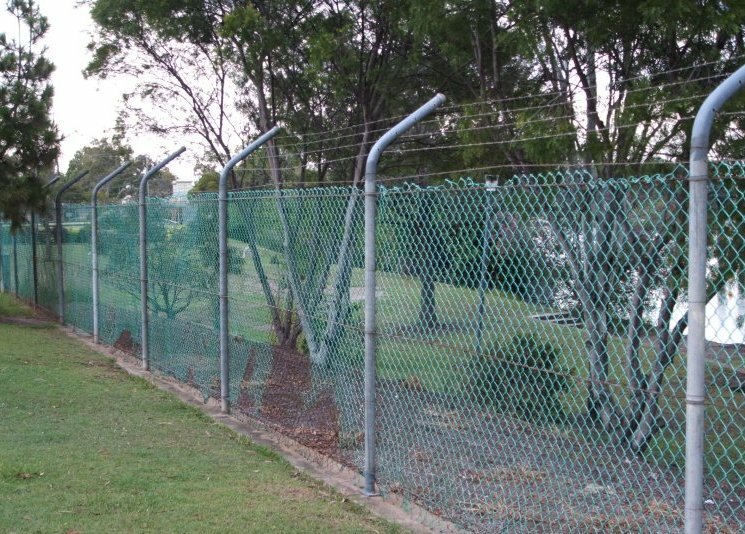 The term fencing in the local government context can to refer to the activity of constructing a fence or the actual fence itself. A fence (also fencing) is a freestanding structure designed to restrict or prevent movement across a boundary. State legislation (e.g. Section 7 of the Victorian Fences Act 1968) typically specifies the that owners of properties with a shared boundary are liable to contribute in equal proportions to the cost of constructing or replacing a "sufficient" dividing fence. In some States, all Council land is explicitly excluded. In NSW for example Section 25 (1)(b) of the NSW Dividing Fences Act 1991 states that the "Act does not operate to impose any liability, or to confer any rights, with respect to dividing fences on a council of a local government area, or any trustee or other person or body, in respect of land vested in (or under the care, control and management of) the council, trustee, person or body for the purposes of a public reserve, public park or such other public purposes as may be prescribed."